Traditional cash registers are a thing of the past. POSRocket modernizes this near-obsolete system by providing business owners with an intuitive, user-friendly, cloud-based point-of-sale (POS) platform. The customizable interface allows merchants to run smarter businesses by seamlessly monitoring and optimizing operations – from staffing to inventory regulation to sales reporting – in real time from any device. 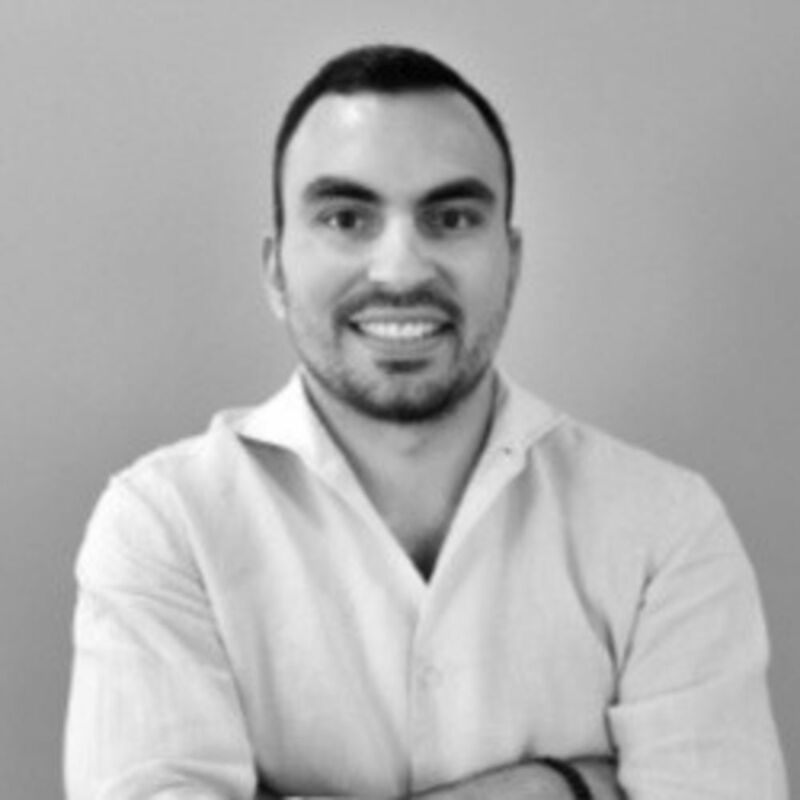 Zeid Husban --- Founder & CEO --- Zeid obtained his Bachelor`s degree in Electronics and Communications Engineering from the University of Kent in UK in 2008. 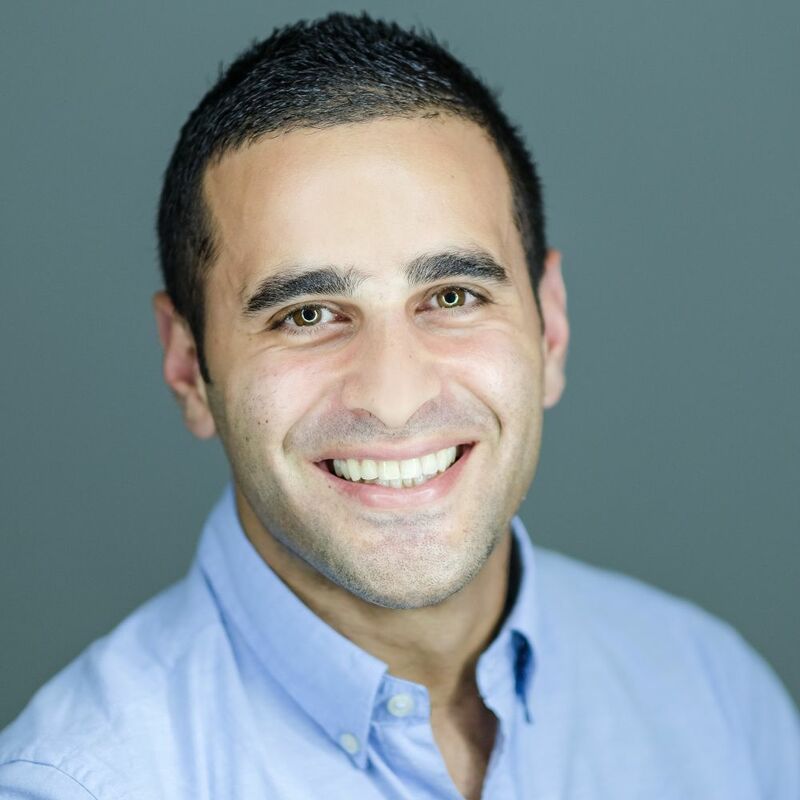 He then moved back to Jordan and started his professional life as a technical support engineer, Zeid and a partner then founded ifood.jo in 2012, an online food ordering platform. Despite ifood.jo being a self-funded venture, both partners managed to eliminate all four competitors in the Jordanian market after few months of operations, with an annual growth of 200 percent, ifood.jo attracted the eyes of investors from abroad and in 2013, the company sold a majority stake to the Turkish food ordering company Yemeksipeti. Zeid sold the rest of his shares in ifood.jo in 2016 after a successful acquisition by the global giants "Delivery Hero". 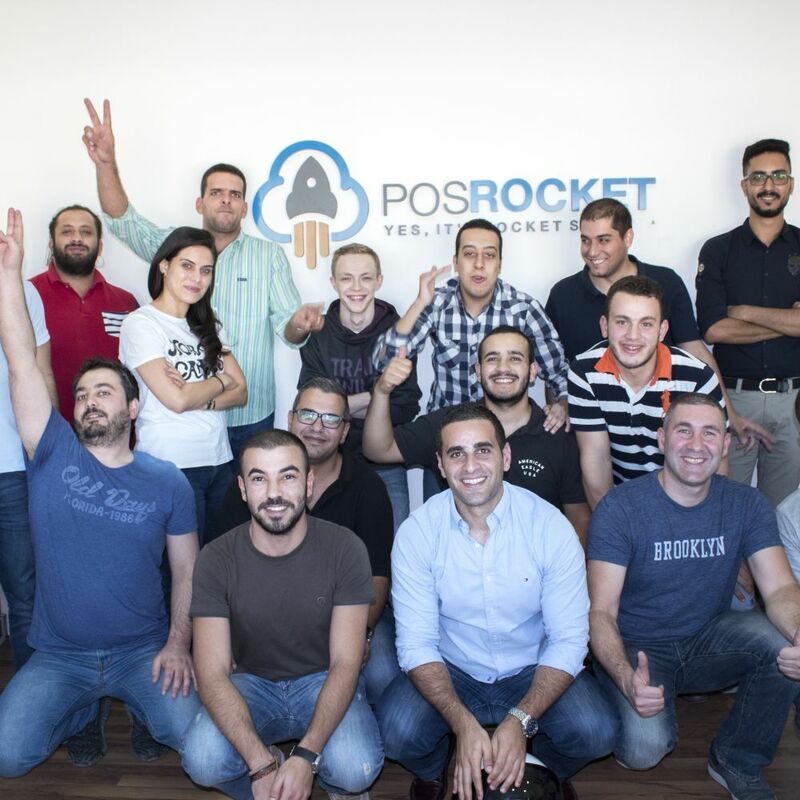 Since then, Zeid started another venture with the vision to revolutionize the point of sale systems in the region with a cloud-based product called “POSRocket”. 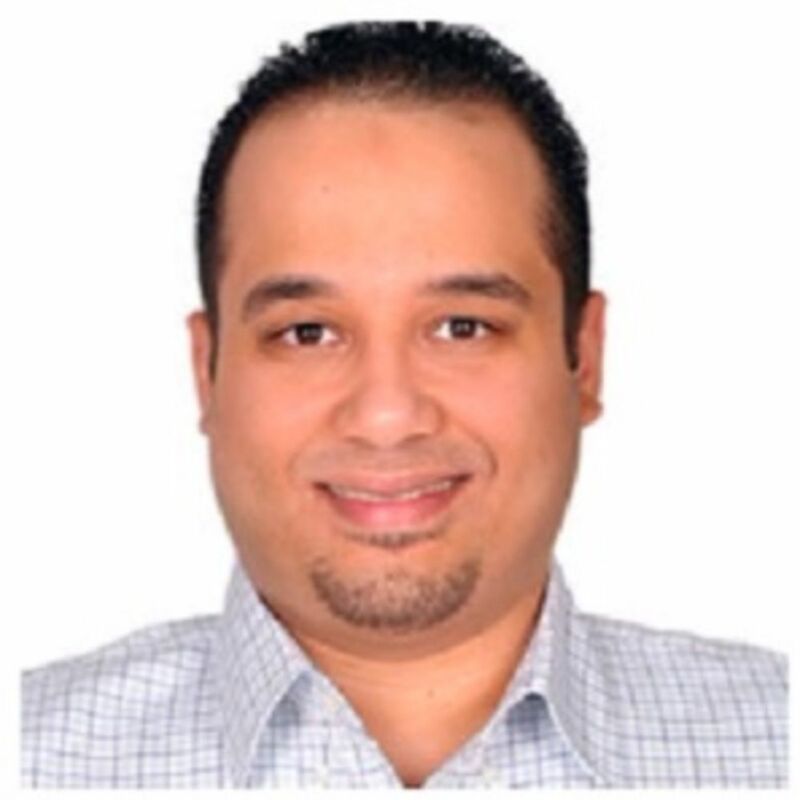 Mohammed Yousef --- Country Director (EG & KW) --- A professional in customer project management, sales & marketing. Experienced in international call centers and telecom companies. Worked as an Operations Manager for Talabat Kuwait. Wadi Hawi --- Business Development Manager --- •	Extensive and diverse experience in the technology and innovation industry, ranging from hands-on R&D to operations management & business development. •	Proficient in specifying, designing, planning and implementing innovative and groundbreaking applications. •	Experienced in various IT verticals including national security, commercial banking, humanitarian, retail and electronic payments. We call this place Home! One family that has one mission.